Coopi and Apple, Troi, Seven, and Spot have all been adopted! Riker, Lt. Broccoli, and Hazel are still waiting for their forever homes. 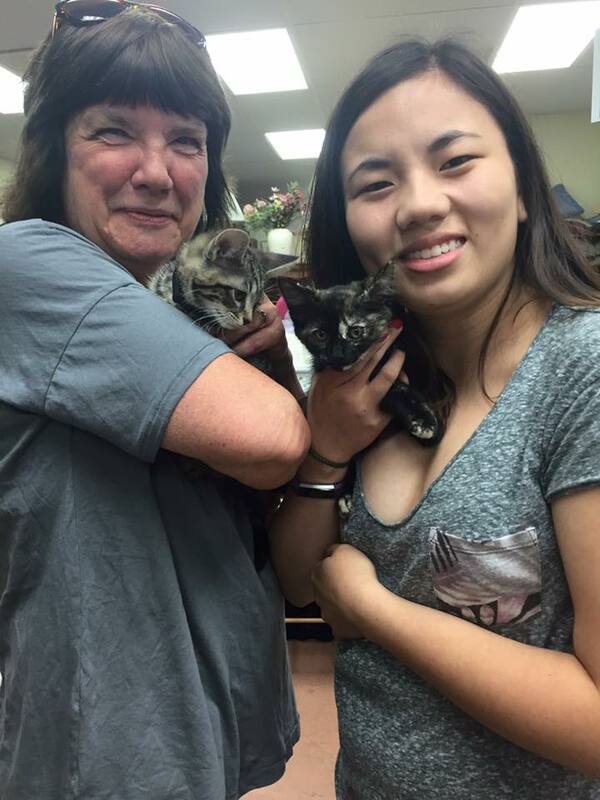 Here's some photos of our lucky kittens being adopted! As a special bonus, the wonderful people who adopted Coopi (now "Olive") and Apple (now "Millie") sent us some photos of the kittens settling into their new home, as well as their new roommate, Zeke! 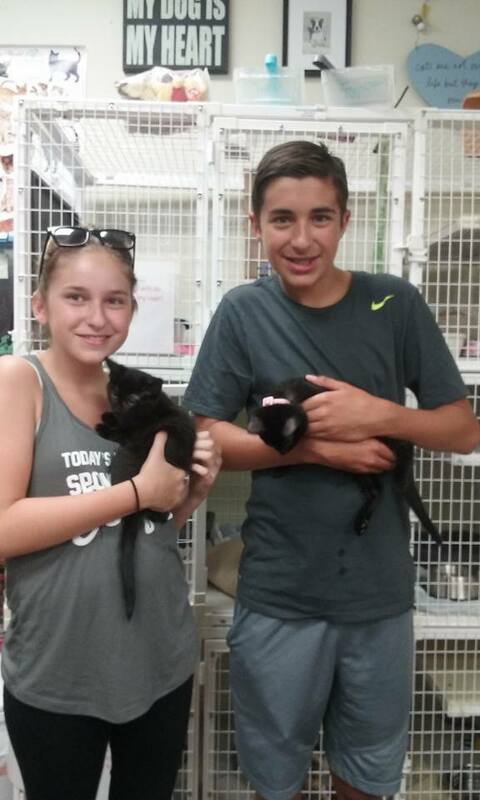 It's going to be a great life for all these kittens with their new families!